We welcome 2 masterful artists Carlos Cabrera and Mateo Escobar to Red Channel Records. 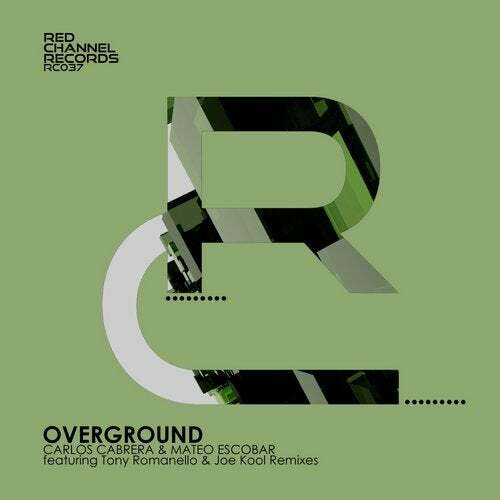 Overground the latest EP release sees label boss Tony Romanello on remix duties along with Detroit's rising deep tech house act Joe Kool. This EP brings to the underground scene a deep tech house delirium.